this ship is an important event in New York merchant marine history. 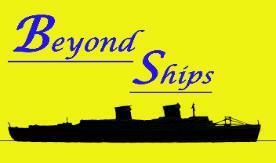 Ronald Warwick, to discuss this historic ship from a sailor’s perspective. 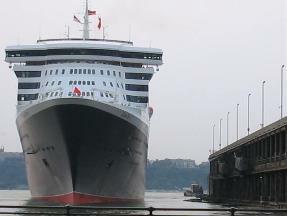 much blunter bows than ocean liners and considerably more speed. 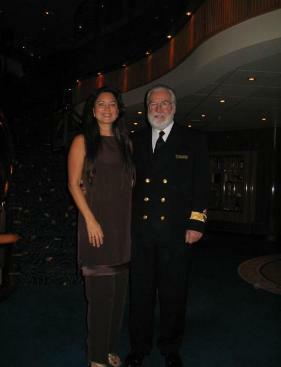 NORMANDIE and the FRANCE at a cost of over $800 million. the ship went into service. “the full effect of the blades” to go toward propulsion. 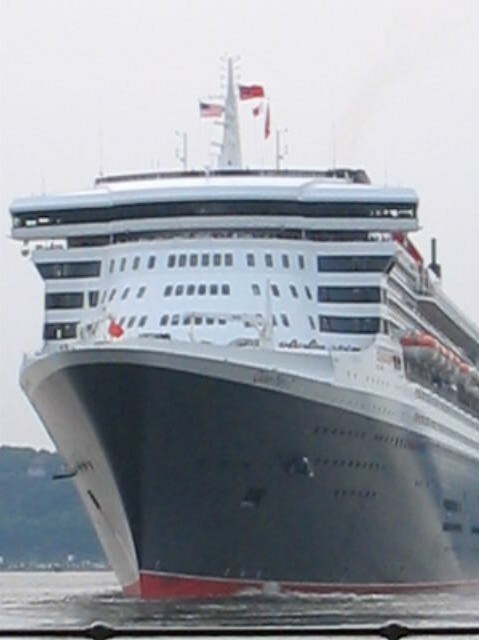 Looking like modern art, QM2 carries spare blades on her foredeck. 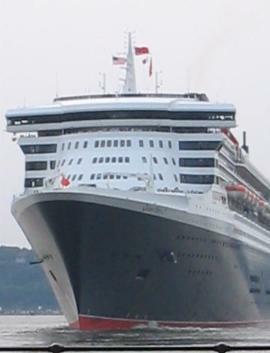 accommodate 2,620 passengers and has a crew of 1,253. 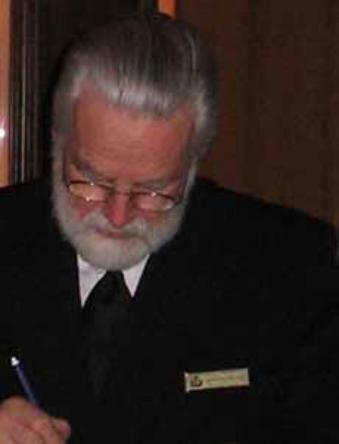 Britannia Restaurant on QM2 in 2004. 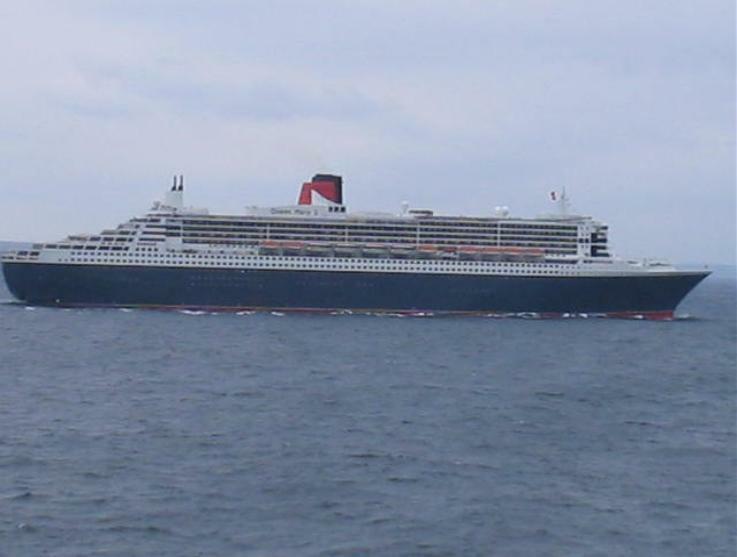 QM2 at sea during the first tandem crossing of the Atlantic with QE2 in April 2004.